For more than 50 years Comec has been regarded internationally as a company dedicated to providing solutions in the processing of bulk materials. 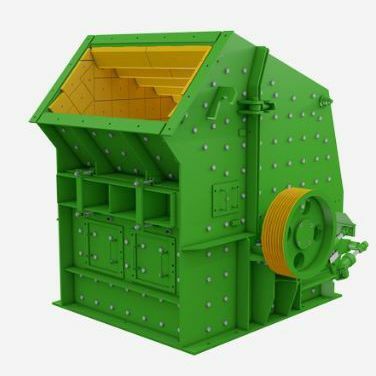 At the same time it’s the Italian market leader of comminution machinery for building raw materials. After the 2011 merger, Comec became a 100-percent subsidiary of Binder+Co.